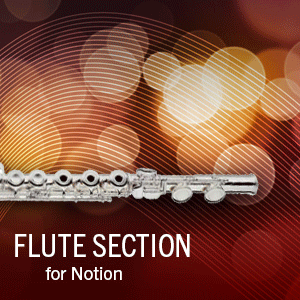 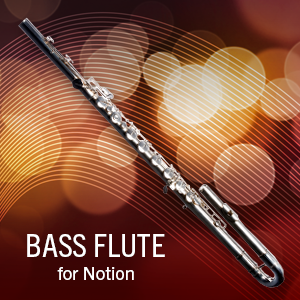 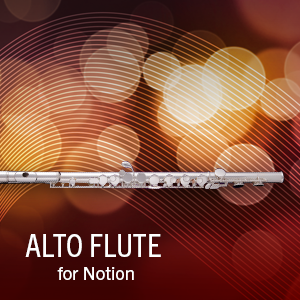 The Flute Section samples further enhance the Flute sound in your large orchestrations. 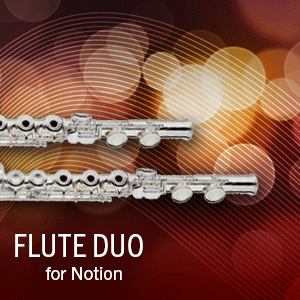 It is supplemental for wind ensemble and marching band. 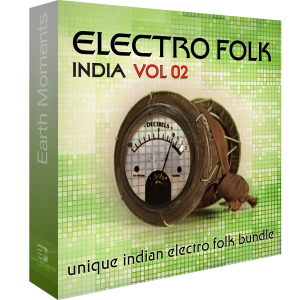 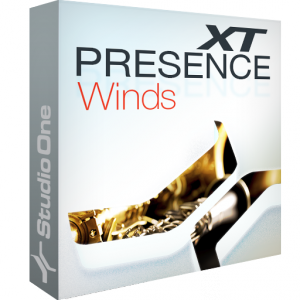 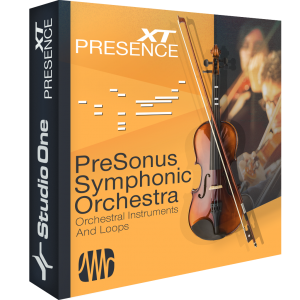 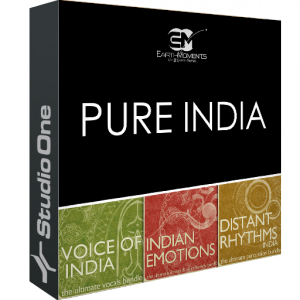 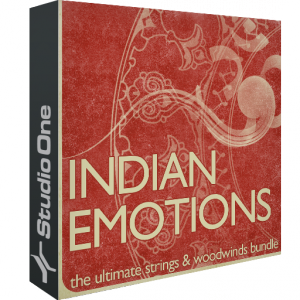 It adds breath to the quality of the arrangement, providing great clarity and depth to your mix.